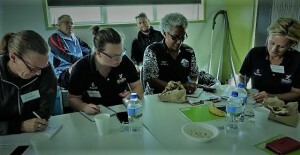 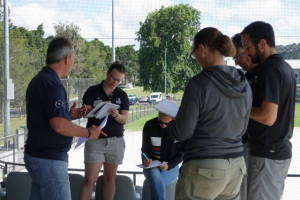 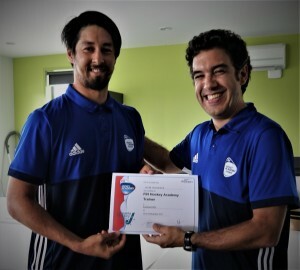 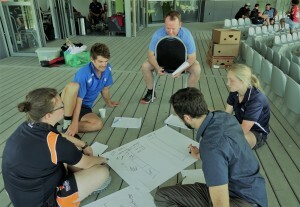 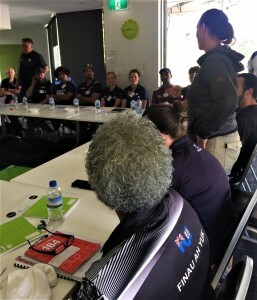 FIH and OHF held training sessions for Development Officers and Coach Educators from throughout the region, making the most of the opportunity to facilitate these while the World League Final was underway and expertise was available to facilitate courses and share best practice models. 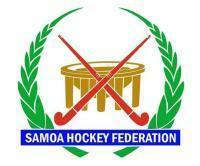 Tonga Developed a school visit programme in 2016 which saw 2000 children receive a hockey experience. 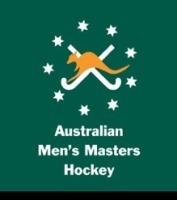 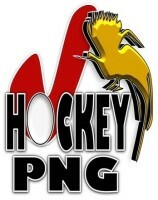 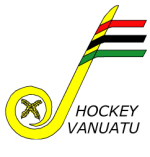 All Vanuatu hockey holiday programmes had healthy messages conveyed to the participants. 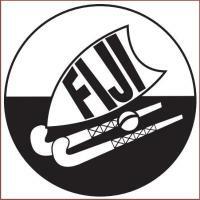 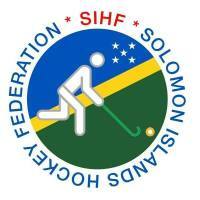 FIH World League Tournament hosted by Fiji in Suva involving Fiji, Papua New Guinea, Vanuatu, Tonga and Solomon Islands.